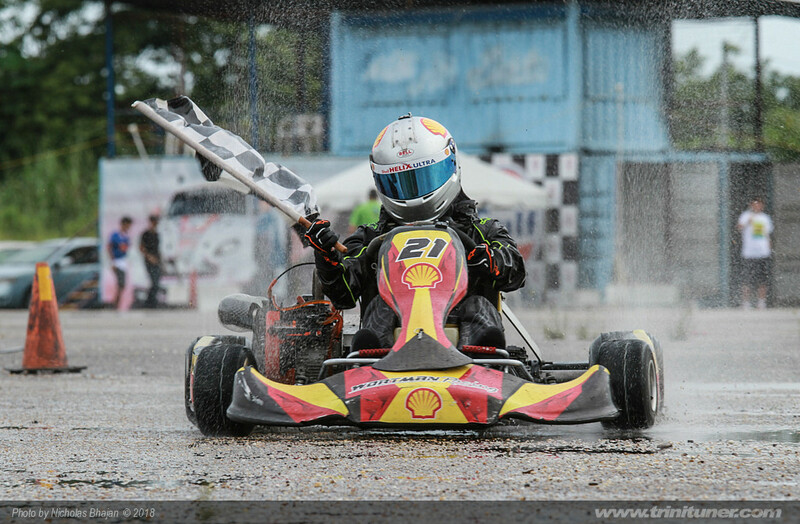 With July 8th fast approaching the Trinidad and Tobago Karting Association suits up for the 4th event of their 2018 Championship series. The competition is shaping up nicely in their two main classes. In the Sportsman category, Scott Wortman is continuing where he left off last season with and with a string great finishes he is leading the class. Shane Sheppard and Siddique Mohammed follow closely but the question is, will they be consumed with the battle for second or will one make a charge for the top spot? In the Rotax International class Reza Ali is leading the charge but with both Justyn Kanta Persad and Matthew Singh level on points behind him the championship can turn around in the blink of an eye and with places 4th-8th separated by only 17 points, this year’s championship looks like one for the books. So come on down to the Arima Race Club Car Park on July 8th at 12pm and see T&T’s young drivers go at it in wheel to wheel action.